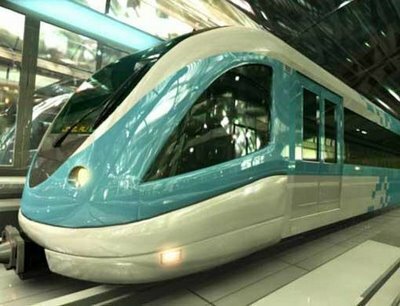 Dubai, Dec 21 : The Dubai metro has transported over six million passengers since it started operations Sep 9, WAM news agency reported Monday. The Dubai Road and Transport Authority (RTA) announced Monday that Dubai Metro transported nearly six million passengers in its three months of operation. It said the number of Metro passengers reached a record 1,904,956 in November. Director of Rail Operation Department Ramadhan Abdullah said the average daily ridership of Dubai Metro was 59,347 passengers.